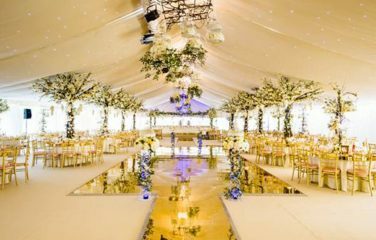 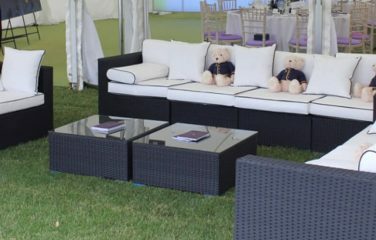 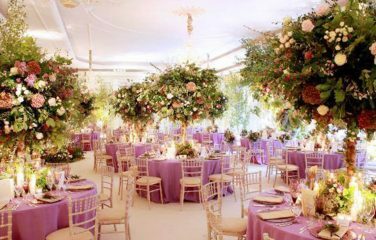 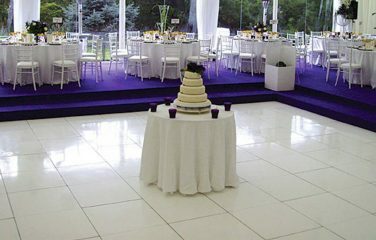 Encourage your guests to take to the floor and show off their best moves with this trendy and eye-catching dance floor. 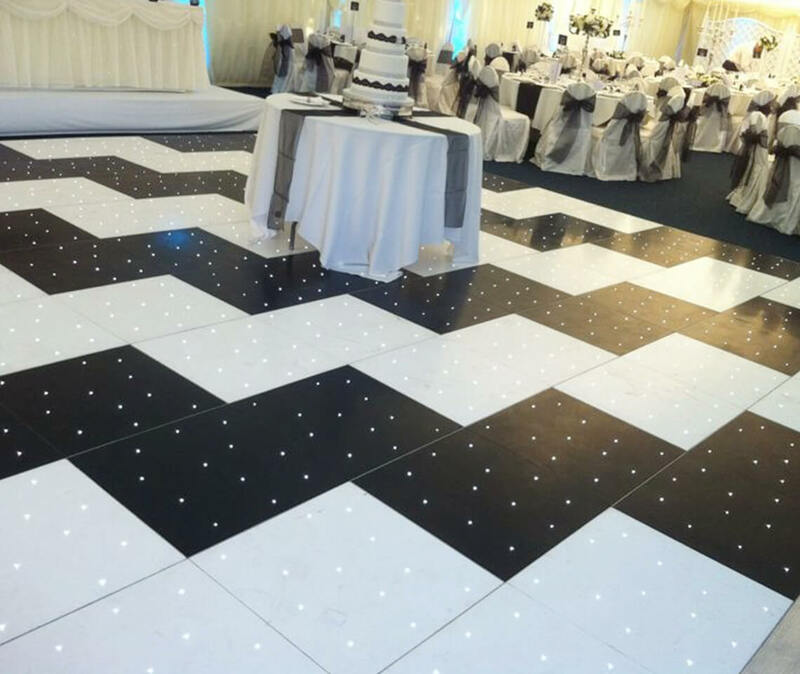 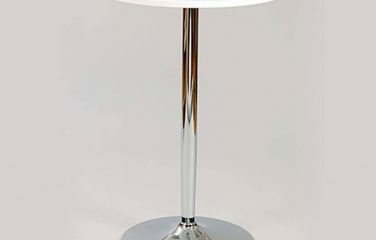 By combining our black and white LED panels, you can opt for a striped or zig zag arrangement. 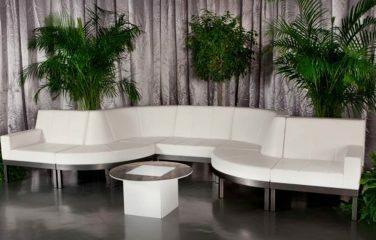 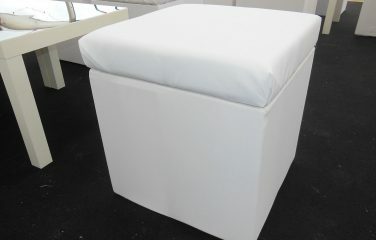 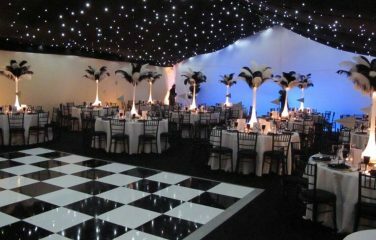 Or you can even create a black or white framed dance floor. 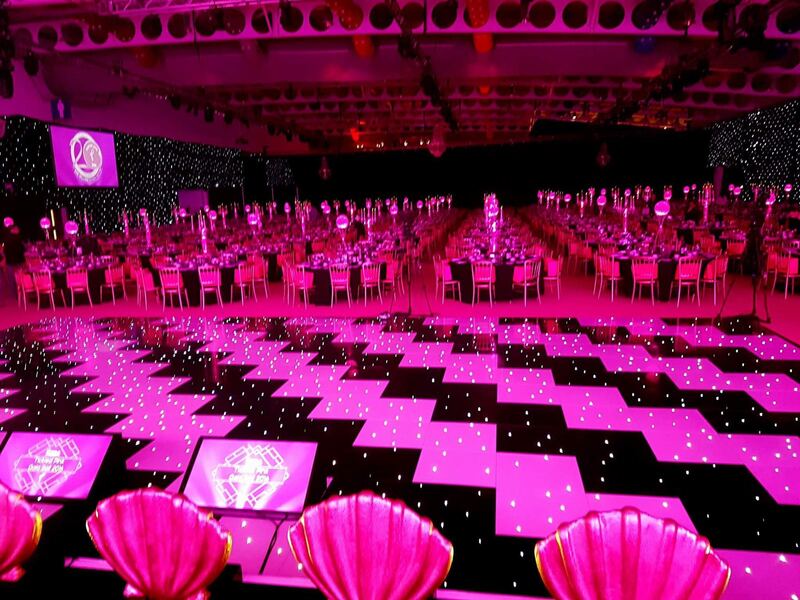 Every individual panel will twinkle underneath your feet with tiny white lights. 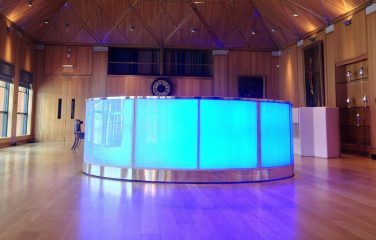 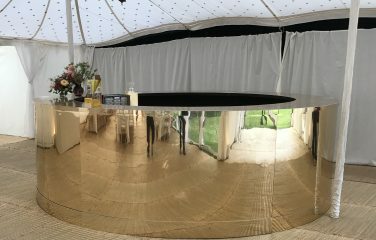 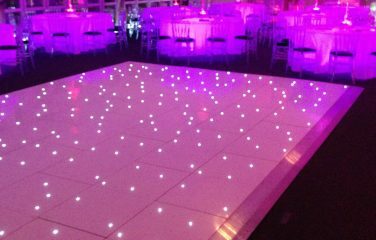 Starlit LED Dance Floor panels are 4ft x 2ft, interlocking to create the size you need for your event.